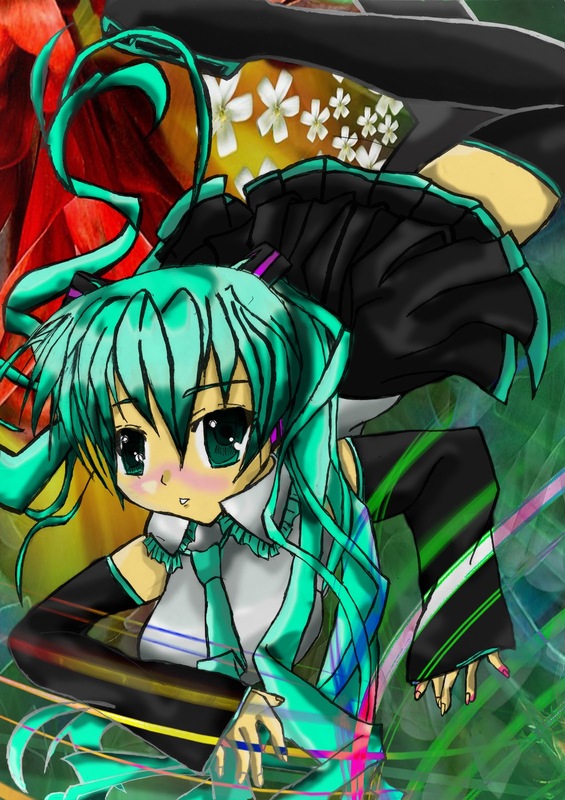 OTAKU CLUB: My Artwork!- MikuMoe! Hey guys! 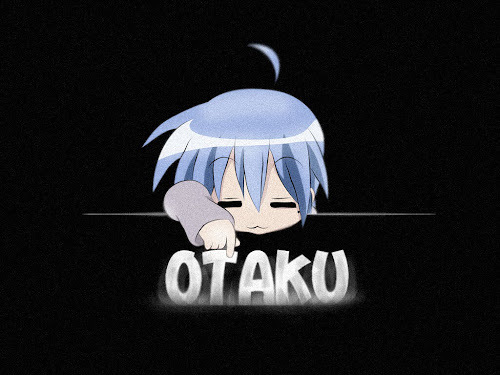 This is another picture that I made using photoshop. It is sketched by my little sister and coloured by me. Cute, huh!